The title of a popular children’s book, “Everyone Poops,” is a good reminder for adults that talking about your bowel movements may just save your life. March is Colorectal Cancer Awareness Month, and though the disease is one of the most common cancers in the U.S., it’s not discussed as openly as other cancers. More than 140,000 people in the U.S. are expected to be diagnosed with colorectal cancer in 2018 and 50,630 will die of this disease. In Texas alone, 10,080 will be diagnosed and 3,740 will die of colorectal cancer in 2018. You may think you are not at risk for colorectal cancer, but anyone can get this disease. Despite common misconceptions, it doesn’t affect only men and it’s not just an “old person’s disease.” In fact, colorectal cancer rates for men and women are similar, with one in 22 men and one in 24 women diagnosed. Although the risk of colorectal cancer increases as you get older, rates in young people are on the rise. You’re also at greater risk if you’re African-American, smoke, overweight or obese, are not physically active, drink alcohol in excess, eat a lot of red and processed meats, or have a personal or family history of colorectal cancer, polyps or inflammatory bowel disease. Don’t ignore the symptoms. If you experience rectal bleeding or blood in your stool; a change in bowel movements; stools that are more narrow than usual; abdominal problems (bloating, fullness or cramps); or diarrhea, constipation or a feeling that your bowel movement isn’t complete, inform your health care professional immediately. With screening, your doctor can find polyps (growths) that can be removed before they become cancerous or detect cancer early, when successful treatment is more likely. About that screening — preparation for colonoscopies may not be pleasant, but it’s still the gold standard in colorectal cancer screening. Talk to your health care professional about your screening options. If you are at average risk, you should begin colorectal cancer screening at age 50. If you are at increased risk, you may need to begin screening earlier or be screened more often. Once you reach age 75, talk to your health care professional about whether you should continue screening. You can reduce your risk of colorectal cancer by exercising, limiting your alcohol intake, avoiding tobacco, eating less red meat and avoiding processed meats, and maintaining a healthy weight. 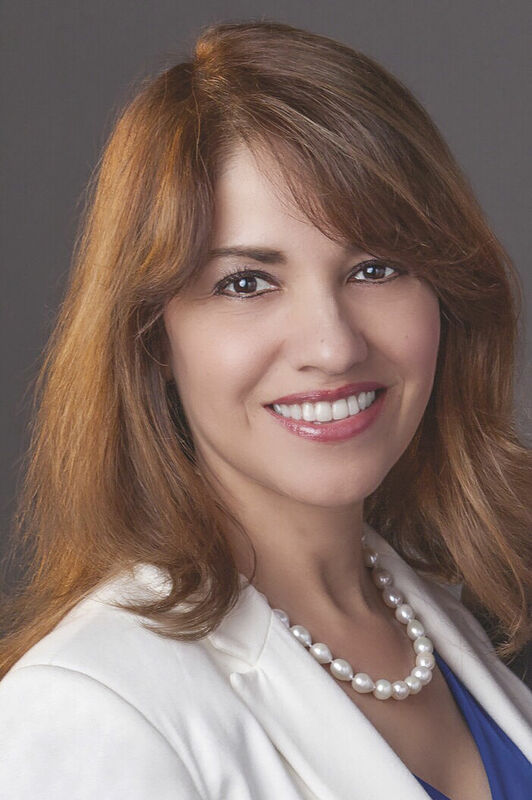 Lorena Saenz Gonzalez is the wife of Congressman Vicente Gonzalez, D-McAllen, and a member of the Prevent Cancer Foundation’s Congressional Families Cancer Prevention Program.